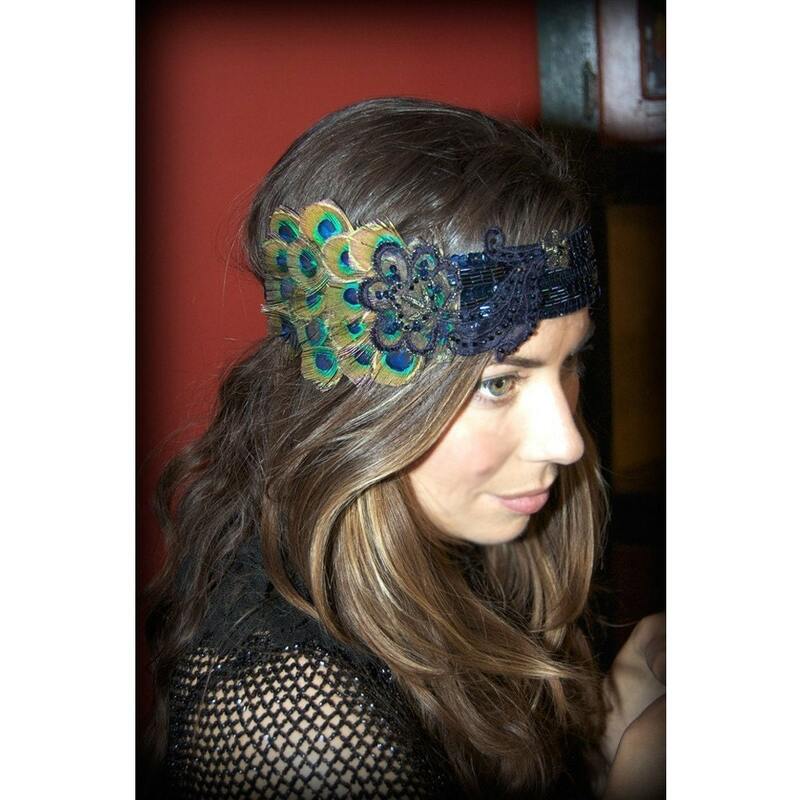 Kat Swank One-Of-A-Kind Peacock Headband w/ Upcycled Vintage Elements- Made to Order- Beading is always different, colors the same. 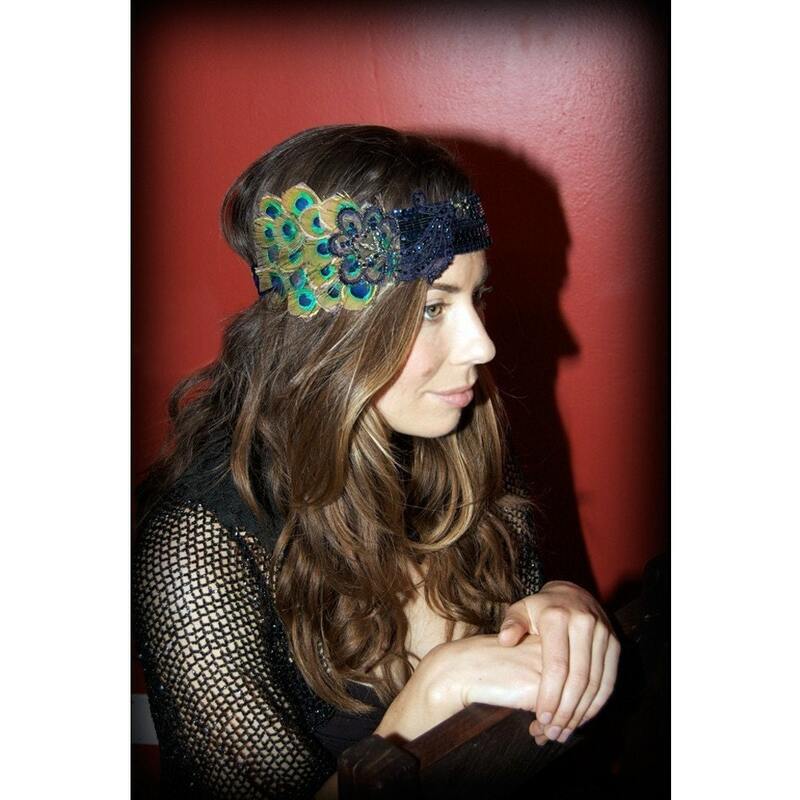 Kat Swank One-Of-A-Kind Peacock Headband w/ Upcycled Vintage Elements- Made to Order- Beading is always different, colors the same. Each headband is handmade & will vary slightly from the photos.